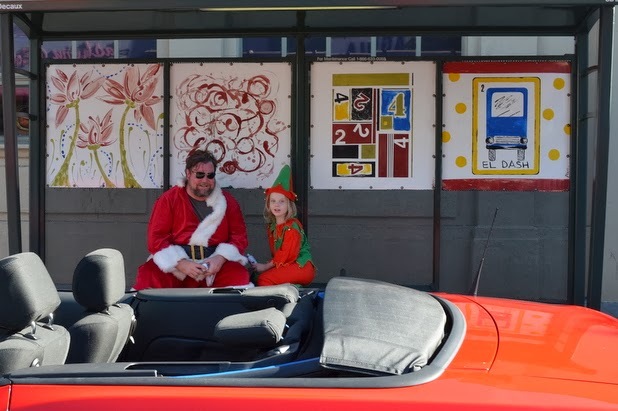 Besides my work as Santa in the Echo Park Christmas parade, I am a writer, a director and a producer, including Room 237. The Nightmare and Director’s Commentary:Terror of Frankenstein. I recently published BURNT! , my first novel! I love the city of Los Angeles and am proud to produce the web-series “Tom Explores Los Angeles” with my friend Tom Carroll. You will find me writing about cowboy films, Frankenstein, Bertolt Brecht, my daughter and everything else that makes life worth living. Won’t you say “Hi” at tim2kirk@yahoo.com. Or over at Twitter @tim2kirk.